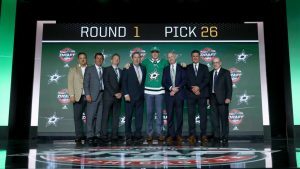 It was another exciting and successful year at the NHL Entry Draft for Boston University men’s hockey fans and more importantly, the players being drafted. One goaltender, two forwards, and four defenseman were all called during the two days at United Center in Chicago. While defenseman Ryan O’Connell is a 2018 recruit, the other six players will take the ice during the upcoming season. Here’s a FreeP recap of the draft written by Liam to see how your Terriers fared throughout the weekend and below are some videos and Twitter updates. An honor to be picked by the @PredsNHL such a great organization. Really excited to be apart of it. Hope they stay at least two years as the ones who leave after just one year don’t seem to get to a high level in the NHL. Don’t know the freshman at all but I’m impressed by the way they carry themselves. I enjoyed last years team very much,but I see a determination to get some hardwear this year from this bunch of kids that mirrors some of the BU teams of dominance in the 90’s. 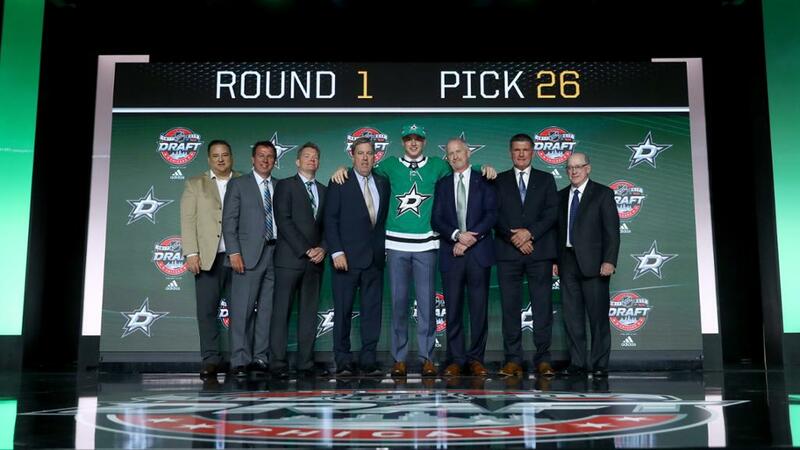 Very happy for jake I think he can carry this team on his back. Can’t wait for hockey go bu?